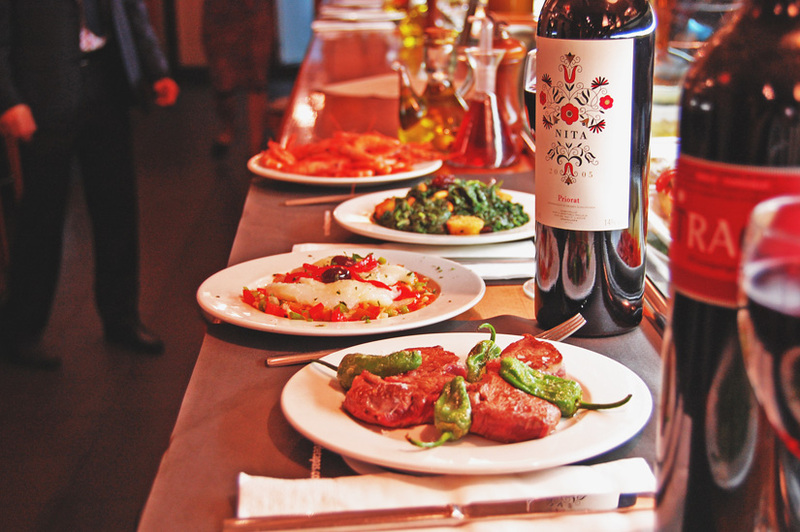 Taller de Tapas is a small plate restaurant with a pronounced Argentinian influence, and after trying just a few of their dishes I have concluded that although the Spanish may have invented the tapas concept, the Argentinians have perfected it! 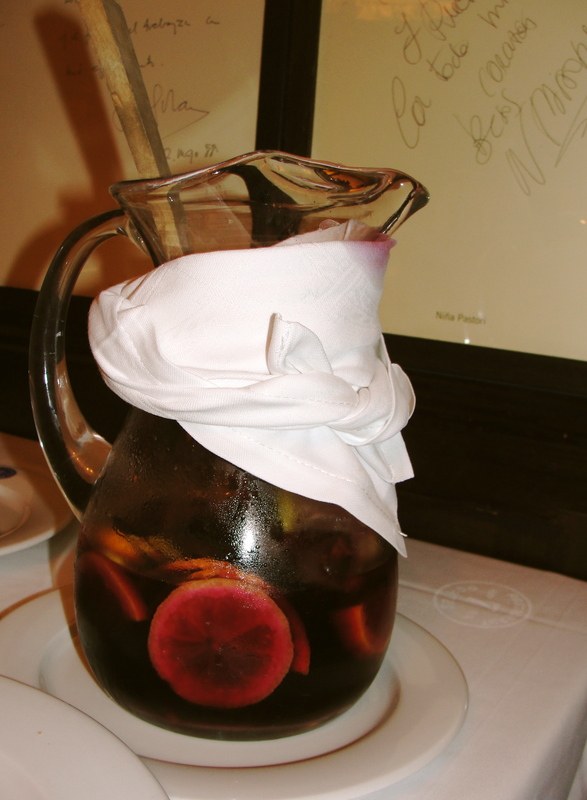 Ariana and I got started with a pitcher of Red Sangria, which was undeniably the best that I have ever tried. Finally, a sangria that tasted like alcohol and not straight fruit juice! We had a buzz after just one glass. 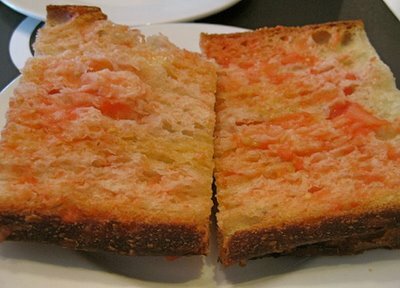 Next they brought out the signature Spanish tapa, Pan con Tomate. This is made by rubbing a ripened tomato on baguette and then drizzling a little but of olive oil and kosher salt. The Chorizos were nice and spicy, and the left over oil was great for dipping our bread in. But the highlight of the meal was really the Pyrenees Lamb with Rosemary and Thyme. The meat was fall off the bone and melt in your mouth tender, and the seasoning was spot on. Ariana orders lamb just about everywhere we go, and even she said this was the best lamb that she has ever had. 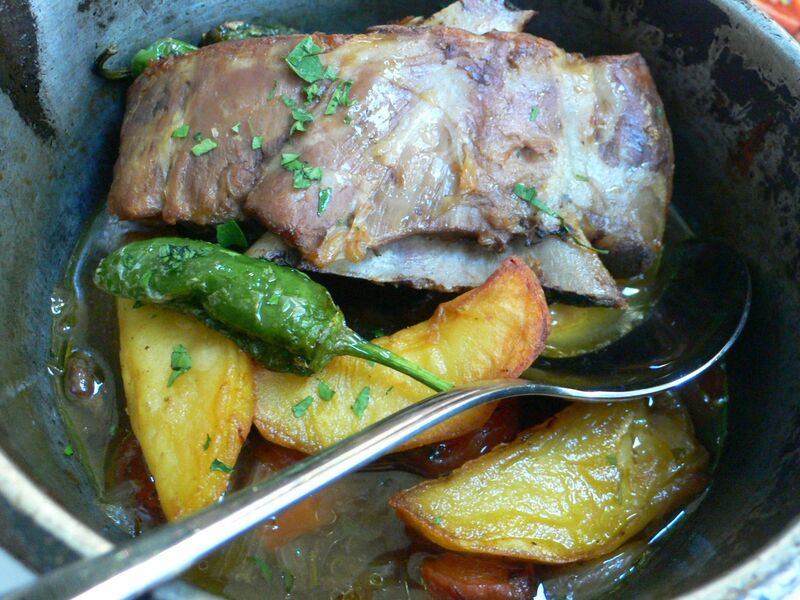 It was served with a couple of crunchy roasted potatoes and some green chilies…perfection, a must try! 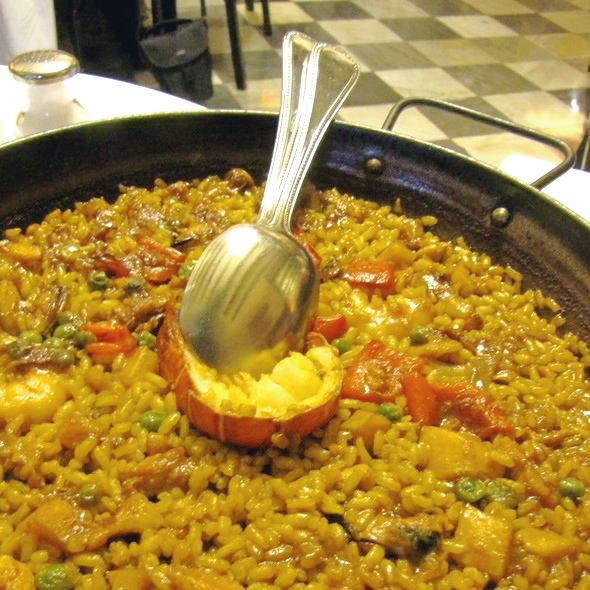 When I googled the “best Paella in Barcelona,” Siete Portes returned the most hits. 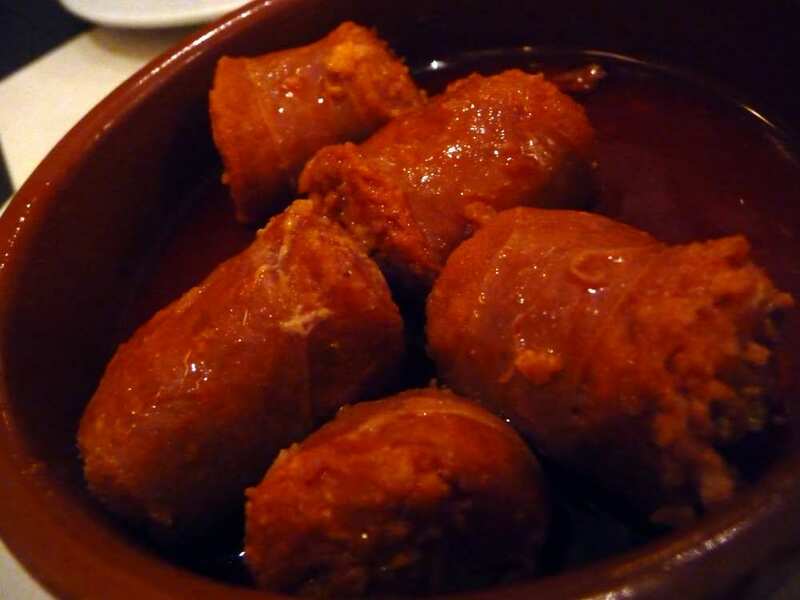 I was still a little leery after the whole Les Coloniales incident in Seville though, so I stopped to poll a few people on the streets (I take my food seriously). 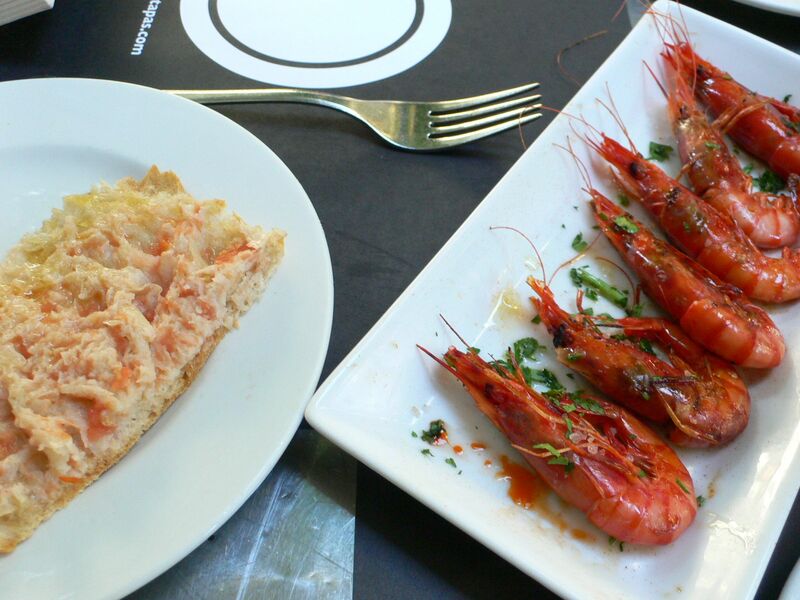 Everyone agreed that Siete Portes’ Rich Man’s Paella was in fact the best–one man even said that the President frequents the restaurant for it–and so Ariana and I headed there for a seafood feast. It’s a good thing that we got there early because we didn’t have a reservation and we got the last table (the only table) without a reserved sign on it. 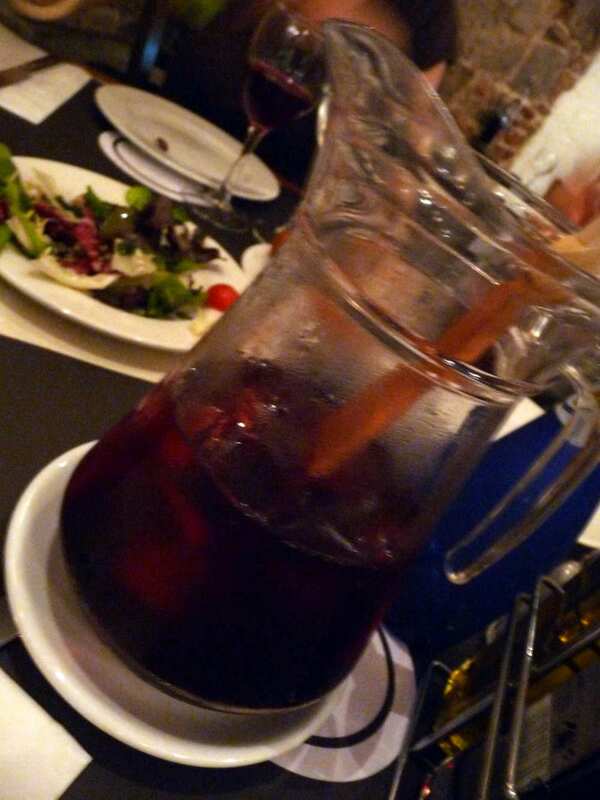 We got our usual pitcher of Sangria, which was good (but not nearly as delicious or strong as Taller de Tapas) and I had an order of Mussels Marinera as an appetizer. 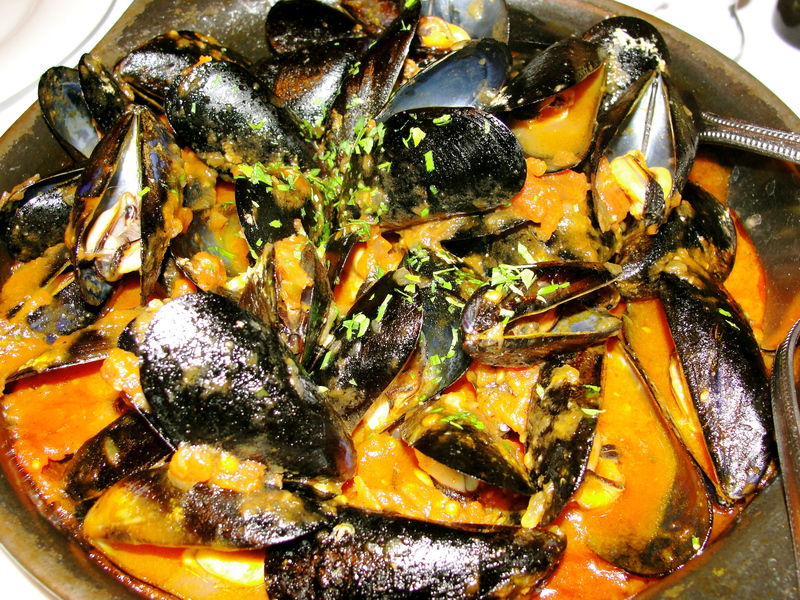 The mussels were very fresh and meaty and the sauce had great flavor, although it was a little sweet. Then the paella came out. The server presents the dish to the table in the large cast iron pan and then he serves each individual person their plate. Ariana and I got the Rich Man’s Paella, which means that everything is cleaned and de-boned so you don’t have to get messy while you eat. It’s so nice to have someone do all the work for you! The paella had just about everything but the kitchen sink in it. 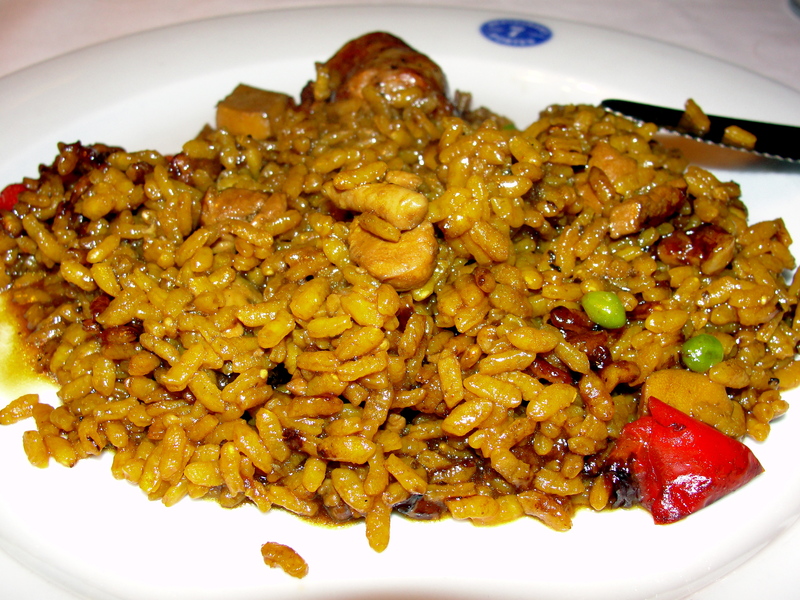 There was chicken, pork, chorizo, prawns, calamari, mussels, cuttlefish, and small shrimp all mixed into a tomato and saffron flavored rice. We cleaned every scrap of food off of our plates, and then walked back home in the silence of our food-coma. 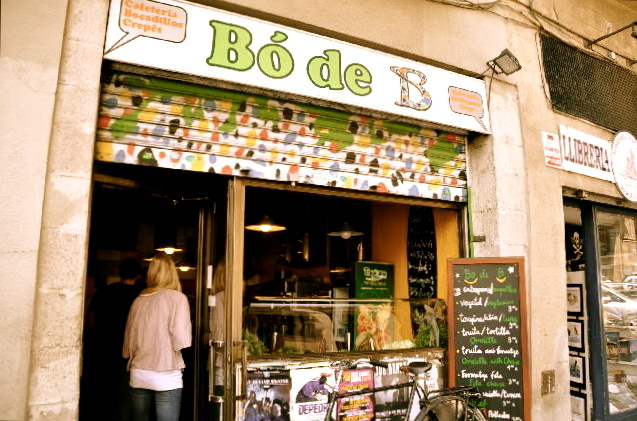 My friends Sam and Carly both studied abroad in Barcelona and told us that we had to check out the Bo de B Sandwich shop while we were there. 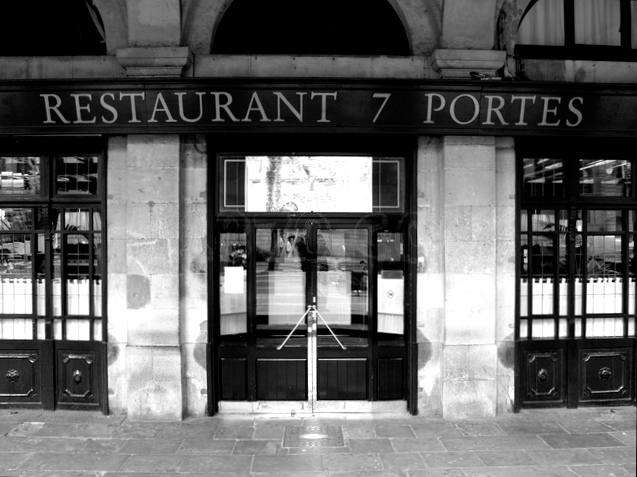 We had a hard time finding the little place, until we noticed a long line of people wrapped around a building corner. 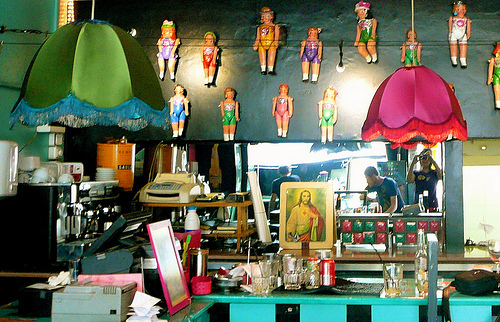 Sure enough, they were waiting for their custom crafted sandwiches at Bo de B. 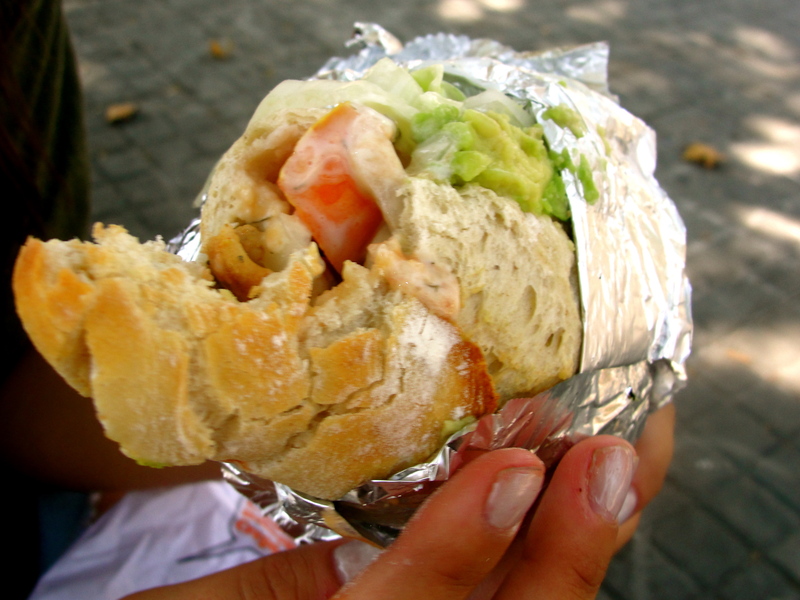 The sandwiches take quite some time to make because the meat (choice of chicken, steak, or seasoned tofu) is cooked to order. Once the meat is ready, you then choose from an exhaustive selection of sauces and toppings to create your own unique sandwich, which will only set you back about 3 euro (a steal as far as Europe is concerned!). I made a Greek styled sandwich (first one pictured) with chicken, feta cheese, cucumber, tomato, red onion, hot sauce, and tzatziki. 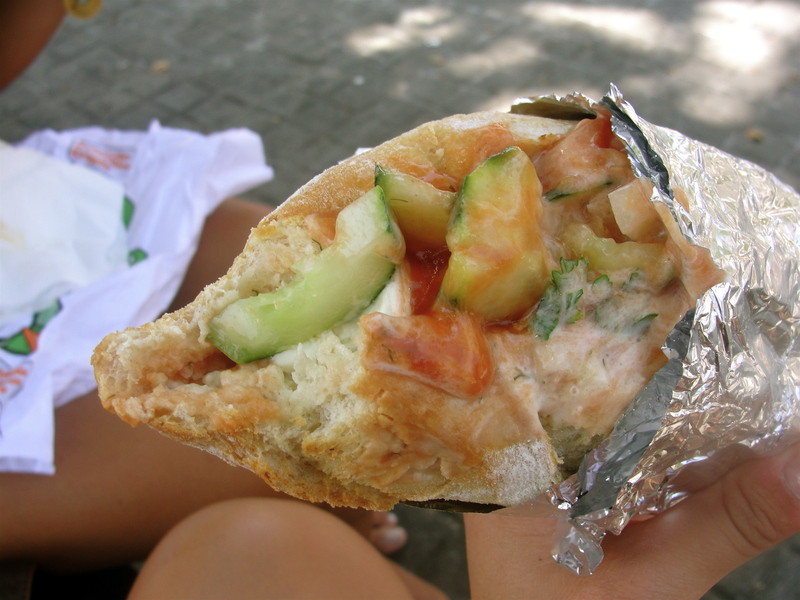 Ariana’s sandwich (second one pictured) had chicken, avocado, tomato, mayo, and italian dressing. The best part of the sandwich was definitely the crusty bread though. I normally eat my sandwiches open-face to save myself the carbs, but I made an exception for this delicious roll. Just make sure that you have a good supply of napkins on hand because they are not shy with the sauces! I thought this was a fabulous and filling lunch at a budget price point. Thanks Carly and Sam! 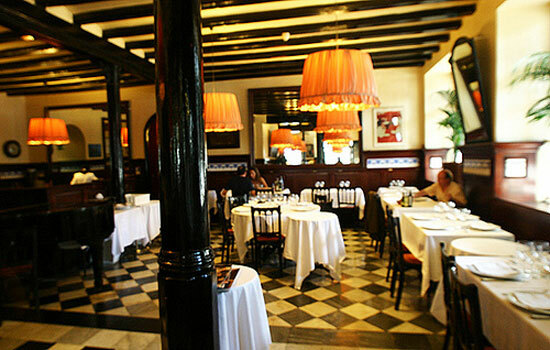 Rosa Negra is a very modern and trendy Mexican restaurant located on one of the side streets off of Las Ramblas. 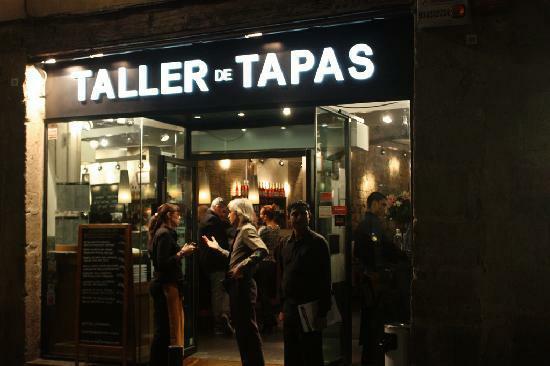 Ariana and I ate here for our very first meal in Barcelona, again by the suggestion of Carly and Sam. We didn’t feel like playing the restaurant game so we just played it safe and stuck to the list of recommendations. Our flight got in at a weird time and happened to be adjusting to a time change still, so we were eating at the early hour 5 O’Clock, but the place was packed because it was Happy Hour for everyone else! 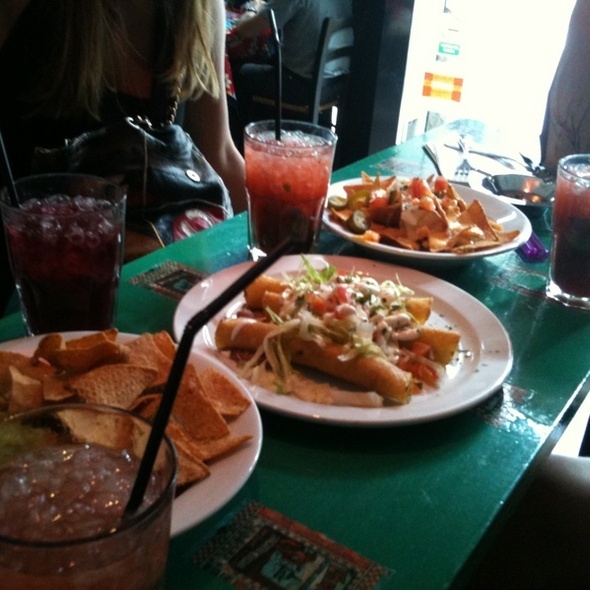 Rosa Negra is definitely a popular happy hour spot with 3.50 euro margaritas and mojitos. The only thing that I didn’t like was that the margaritas had to be the frozen kind in order to be sold at the happy hour price, and so it was a lot more sugar than alcohol. I bit the bullet and paid the price to have my margarita on the rocks, and it was good and strong. For dinner we ordered the Chicken Flautas with sour cream, guacamole, lettuce, and salsa verde. They were pretty average, but the salsa had a nice flavor. We also split an order of the Chicken Nachos with refried beans, jalapenos, sour cream, and guacamole. The cheese was a weird white pump cheese that I have never seen before and it freaked me out a little, but we was starving and so we ate them all. 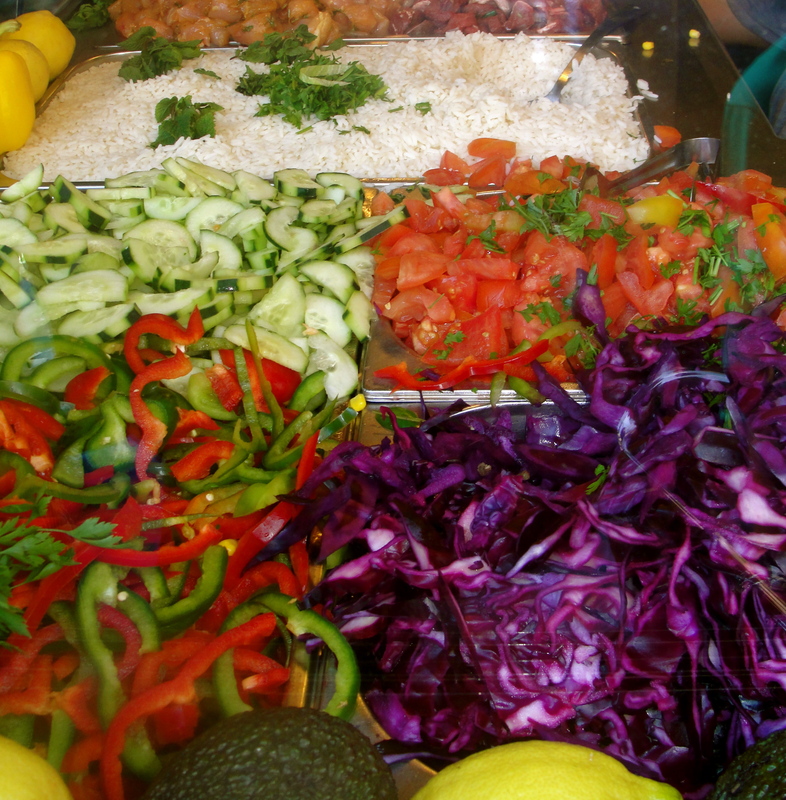 The best thing we had was the Chicken Fajita Salad with sliced avocado, tomato, and balsamic dressing. The salad was really beautiful with all the fresh produce and the dressing was a nice dijon balsamic with lots of garlic flavor. 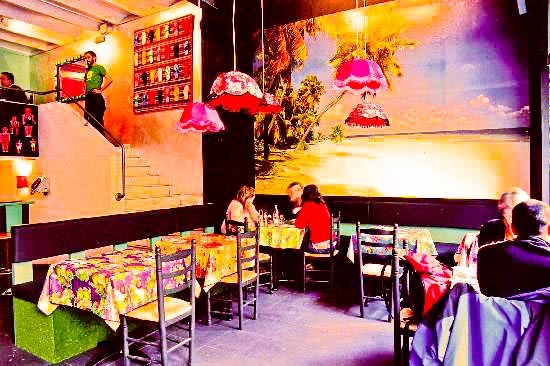 I probably wouldn’t recommend Rosa Negra for food, but the place has a very cool interior design and the scene at Happy Hour is a good time, if frozen margaritas are your thing! 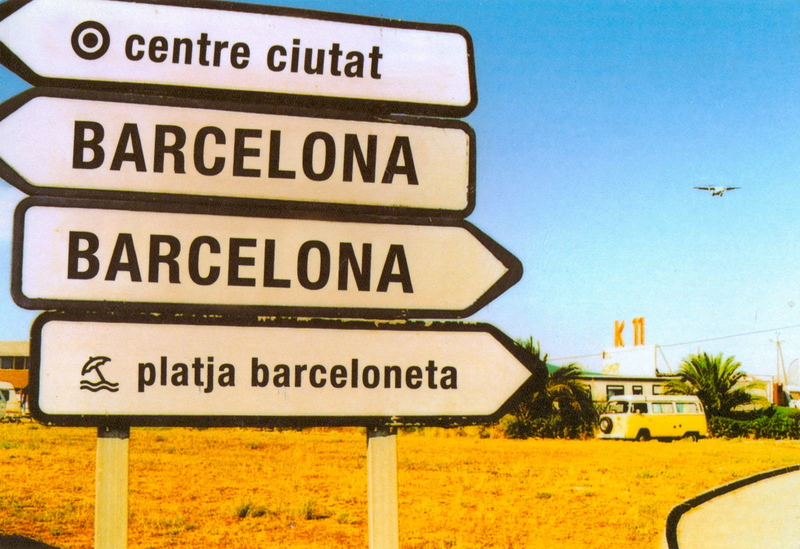 I absolutely LOVE Barcelona. I can’t wait to go back! AMAZING ! im glad i helped you with the photos , but it wouldn’t mean anything without your amazing writing skills !